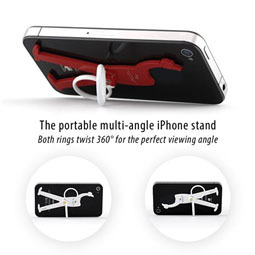 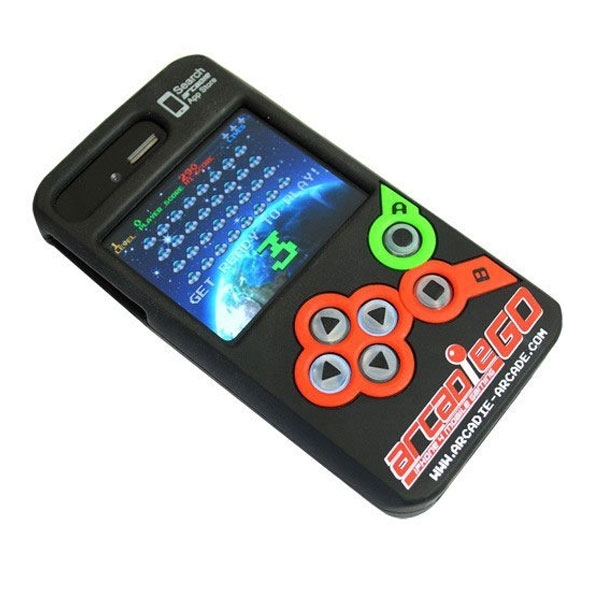 The Arcadie Go for iPhone5 is the ultimate iPhone 5 accessory for those gamer geeks with nimble fingers! 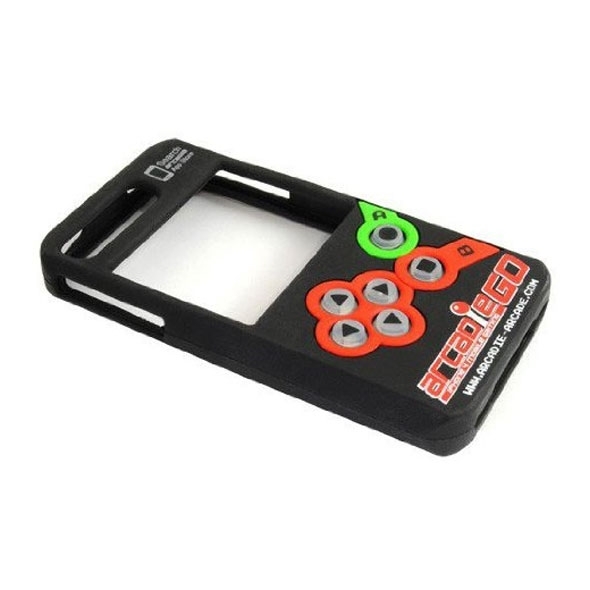 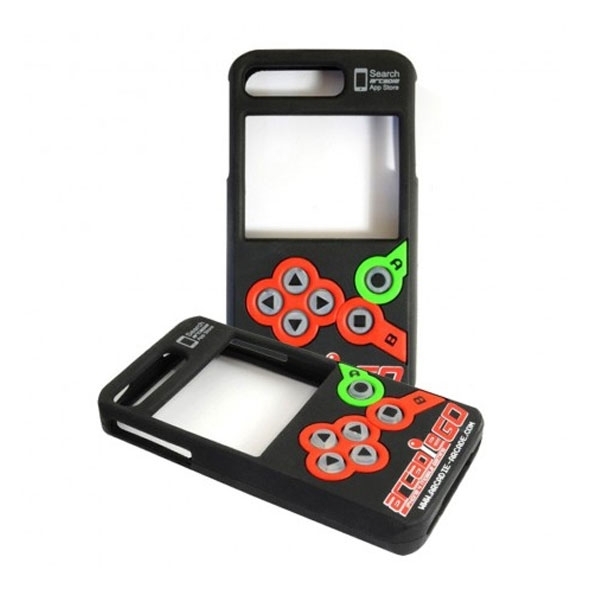 This cool gadget is a phone cover with a difference, and when popped over your shiny phone it literally turns the device into a games console, with pop up buttons for ease of play. 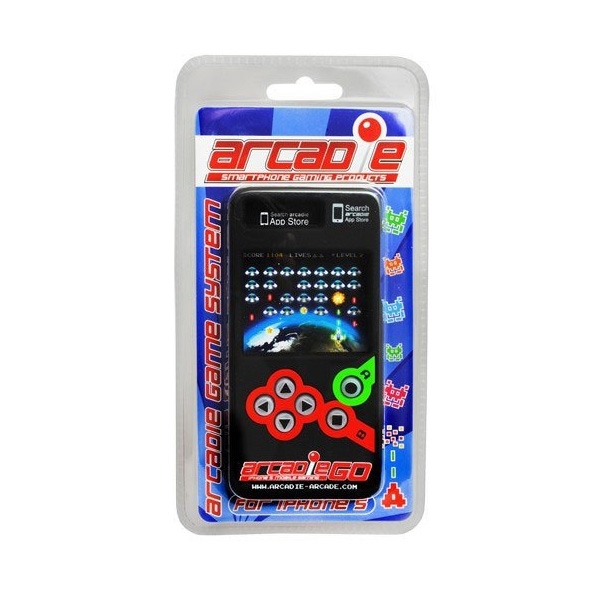 All you have to do to play is search Arcadie in the App Store and download the list of games which are compatible and then you can play a manner of retro games until the cows come home! 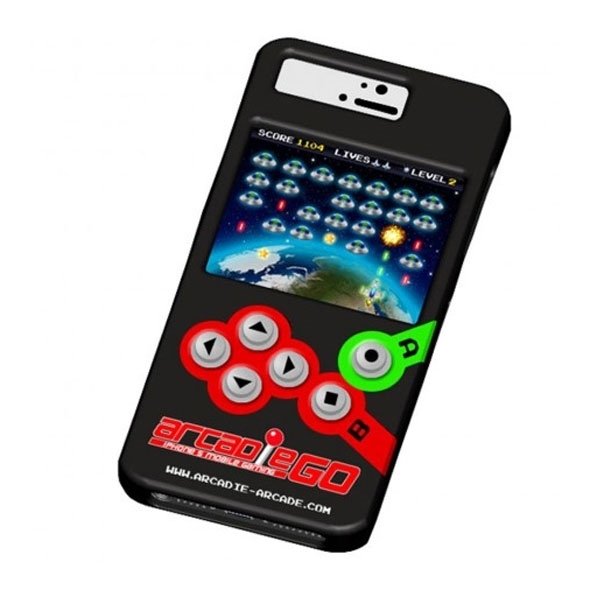 Arcadie Go For iPhone 5 - Play your favourite arcade games with this silicone phone cover, it will transform your phone into a small arcade device!